A full list of Families In Schools’ executive team can be viewed here. A full list of Families In Schools’ board members can be viewed here. Our “Collaborative Spotlight” series highlights the work and impact of our individual Collaborative members, each of whom have a long history of providing service to the Southeast Los Angeles (SELA) region and advocating for its community members. In today’s post, we highlight the work and impact of Families in Schools. While the organizations in the Southeast Los Angeles (SELA) Collaborative came together due to shared strategic priorities such as civic engagement and nonprofit capacity, there is another critical element that binds our member organizations together: a deep sense of kinship with the Southeast Los Angeles community and its residents. As a group of organizations with long histories in the SELA region, our Collaborative understands that empathy and a sense of family underlie truly effective nonprofit work and community engagement. Each of our member organizations seeks to create meaningful relationships in the SELA community, not only with partner organizations and agencies but with community members as well. Today’s spotlighted Collaborative member, Families In Schools (FIS), focuses on forging powerful relationships between parents and school staff. For them, kinship and family couldn’t be more central to the work. The story of FIS began in 1994, when education reform efforts in Los Angeles received support from the national Annenberg Challenge, which awarded a grant to the Los Angeles Annenberg Metropolitan Project (LAAMP) to support Los Angeles County public schools. A key to the LAAMP component was the Parents as Learning Partners (PLP) initiative, which focused on promoting achievement through school-family partnerships in the Los Angeles and Long Beach school districts. The findings of the PLP initiative encouraged LAAMP’s Board of Governors to create an organization whose purpose would be to seek family engagement as a critical component of education reform. Thus, Families In Schools was established in 2000 as an organization deeply rooted in a history of school reform to increase student outcomes, especially for students from low-income and underserved communities. Since then, Families In Schools has grown and expanded its range of programs and activities, though it has always focused on the needs and perspectives of underserved parents and students. At the core of FIS’ work are the powerful family-school partnerships, which bring together parents and school faculty to create an academic support network for underserved students. These partnerships are built on research that shows a correlation between parent engagement and student achievement. Through these connections, parents and faculty learn skills to collaborate in support of students’ success. These partnerships are facilitated by FIS’ passionate and talented program coordinators, who understand the nuanced needs and concerns of both parents and school administrators. Through family-school partnerships, FIS empowers parents to meaningfully engage with their children’s education and advocate for their families. 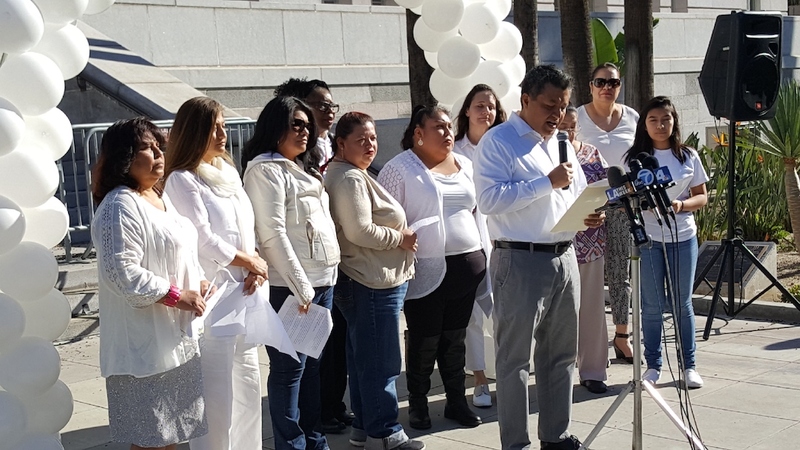 The results of this powerful approach speak for themselves: glowing testimonies from school administrators have credited FIS’ programs with increasing not only parent attendance at school events, but also student test scores and English Learner reclassification rates. To achieve powerful family-school partnerships, Families In Schools offers researched-based and topic-specific parent curricular program trainings to school and agency staff to implement at their sites. The programs empower parents to engage with their children directly and support their educational development at home, especially during critical stages. For example, FIS’ “Read with Me/Lea Conmigo” program encourages families to engage in early reading activities with their children by providing a weekly supply of award-winning children’s books to their homes via a rotating library. Supplementing these free resources, parents also receive helpful lessons via family literacy workshops. As a key component of the program, FIS ensures that the books available for families are both culturally relevant and available in Spanish and English, so children are exposed to empowering and engaging literature that mirrors the experiences of their own families. 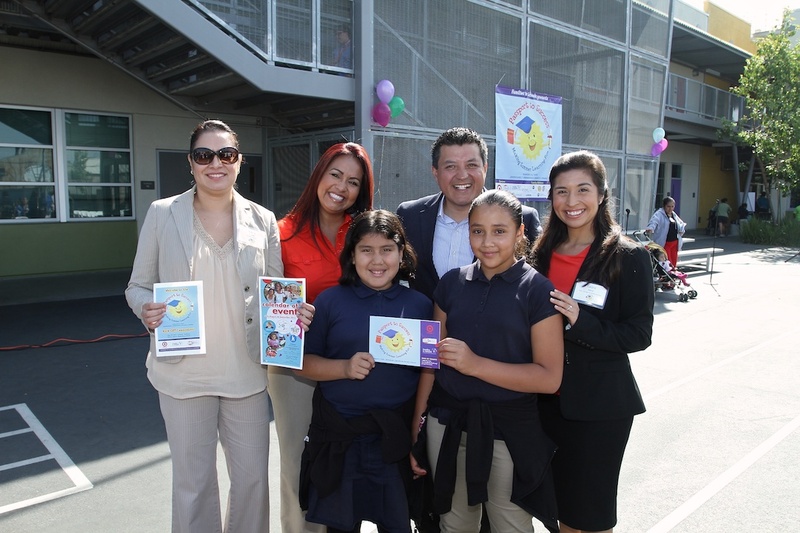 The “Read with Me/Lea Conmigo” program, an example of FIS’ parent-focused and culturally aware approach, demonstrates how FIS gives families the tools and resources they need to support their children’s academic success — an empowering and life-changing process for both parents and children. A Community Voice for Southeast L.A. The beneficiaries of FIS’ powerful programs have in many cases been parents and community members in Southeast L.A., as this underserved region has historically remained a key service area for FIS. More than a service area, SELA has been something even more important to FIS’ staff: home. 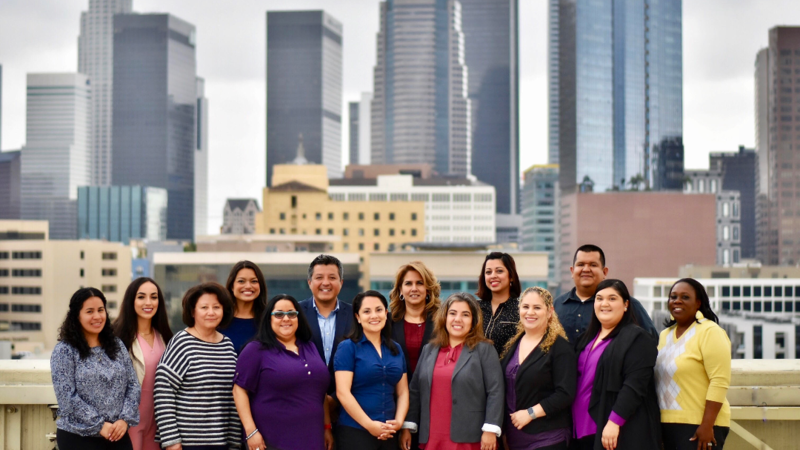 Many FIS staff members have lived in SELA or have long histories serving communities in the region, and their deep personal and professional ties to Southeast L.A. form a connection that fuels FIS’ commitment to change in the region. 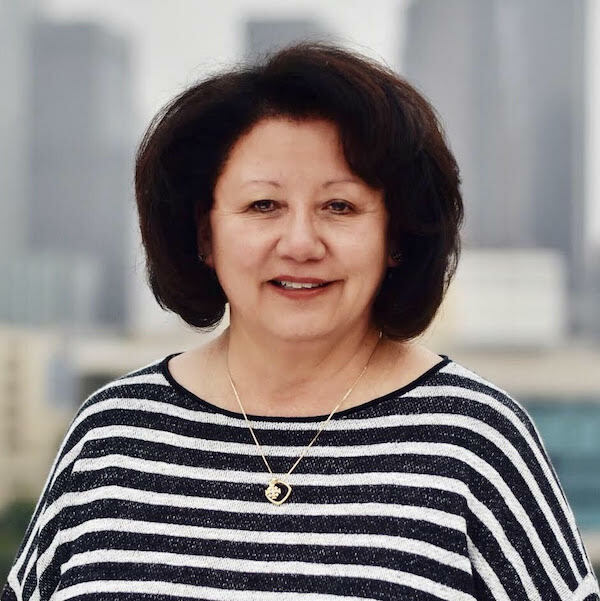 Throughout the years, the empathy and cultural awareness of FIS’ talented program coordinators can be credited as the source of many lasting relationships between parents, students, and school faculties in Southeast Los Angeles. By any measure, Families In Schools has served as an incredible force for social change in the SELA region over the past 19 years. As a member of the SELA Collaborative, Families In Schools contributes its wealth of experience and its parent-focused perspective, which has served as a guiding force for the Collaborative’s work. 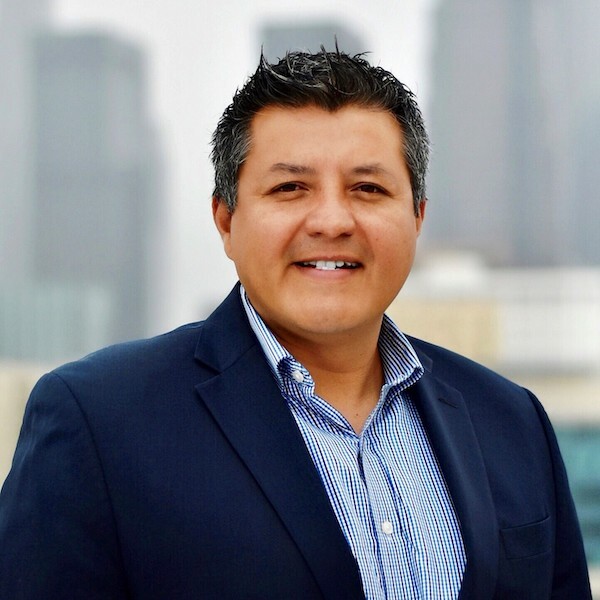 Working as a part of several committees in the Collaborative, FIS’ President and CEO Oscar Cruz has provided advice and direction that has been invaluable in creating programming that is both strategic and developed with the SELA community in mind. “It’s been a pleasure working alongside other nonprofit leaders in the Collaborative and sharing FIS’ perspective on the needs of SELA’s parents and families,” says Oscar. “I think we’re creating something extraordinary by coming together to share resources and support each other in this critical work to uplift the communities in the SELA region.” Additionally, Families In Schools has played a key role as the fiscal sponsor for the Collaborative, providing core support to help our member organizations work towards our shared goals. FIS’ work and voice have contributed to a culture that maintains the needs of parents and community members at the center of the conversation when the Collaborative develops its programs. Families in Schools provides various opportunities to get involved with their programming and help create lasting partnerships between families and school staff. If you are interested in volunteering for them, please visit their volunteer page.